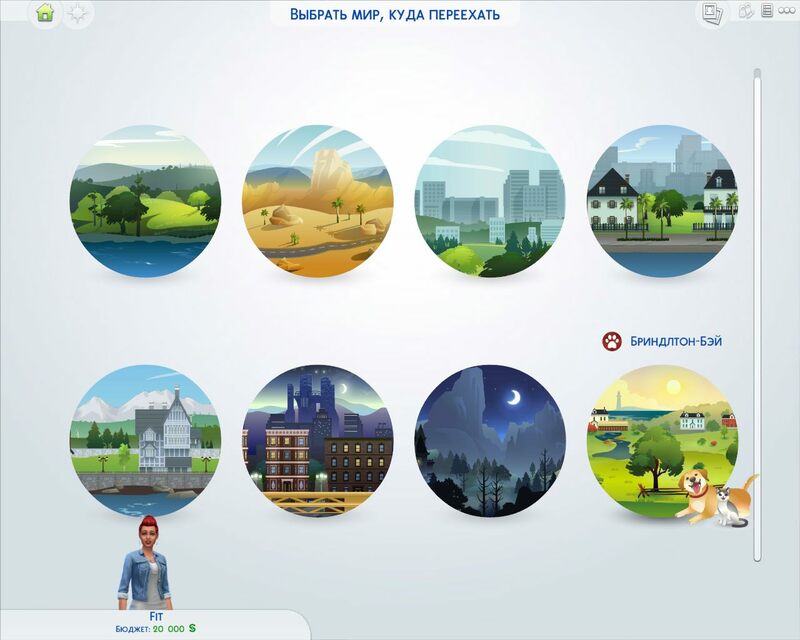 Players will be able to «send Sims to a mysterious journey, to learn new culture and explore wildlife». 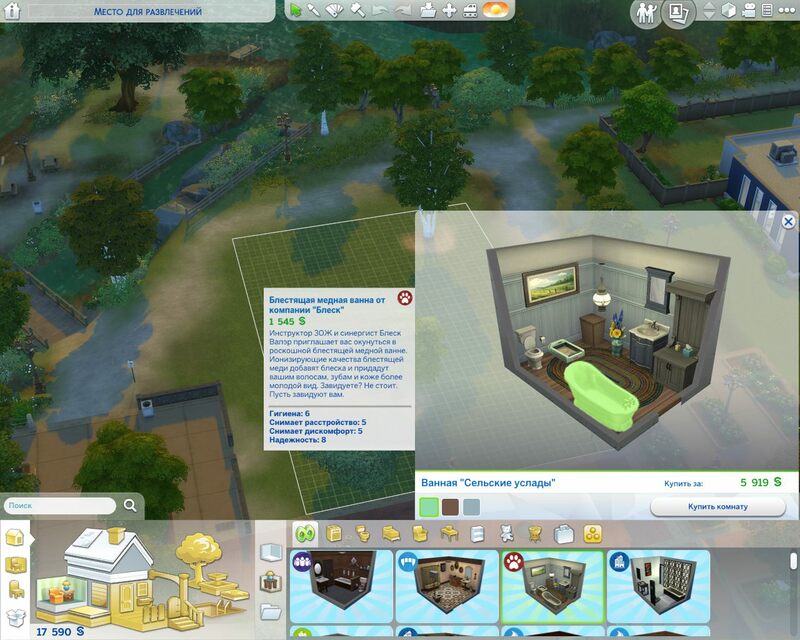 Sims will visit distant Selvadore where there is a lost temple with mysterious halls, and treasures are hidden everywhere and dangers are met. 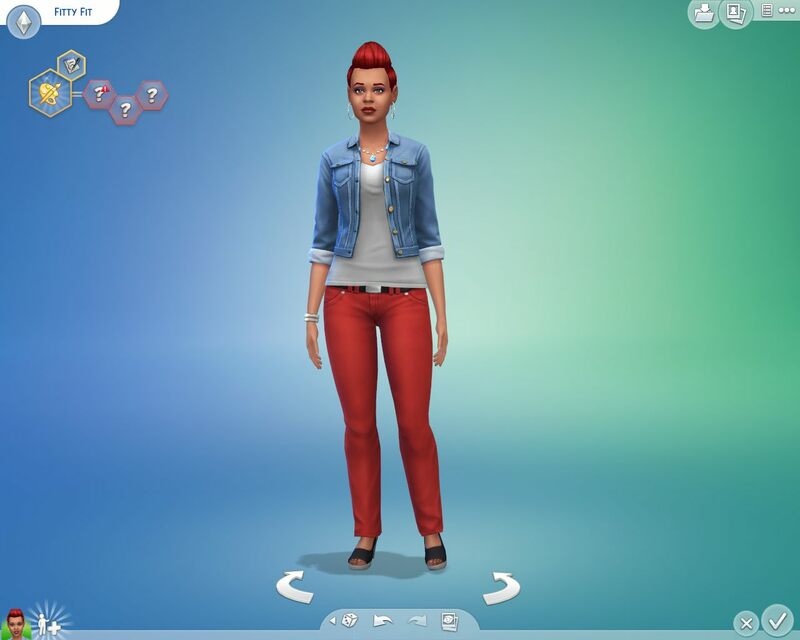 If players are not interested in dangerous adventures, they will be able to treat their sims with traditional cuisine, send them to the dance floor and dress up in local colorful costumes. And the stand in the virtual house can be decorated with valuable items found during excavations. Sims, who still dare to explore the neighborhood, will have to protect from all sorts of dangers. To deplorable consequences can lead meetings with bees, poisonous spiders and other «deadly creatures.» The cost of the add-on is not announced. How to put it in french please ? How do you swich language from russian to english? I tried the regedit method, did not work. Erudite, the language of the game is determined from the language of your windows system. Does Costume Content (CC) Work there?